Canvas - printing - London, canvas prints from £5.00, your photo on canvas. We love our canvas print.! *Canvas printing London, Prices from £5.00.,Ideal gift, photo on canvas London. Upload your pictures to canvas here. If you're looking for quality canvas prints, any size without cropping at affordable prices then look no further. Canprint is a reputable, on-line specialist with unbeatable service. Our canvas prints are completely bespoke guaranteeing the highest quality finish. Your order is with us and will be returned by courier. 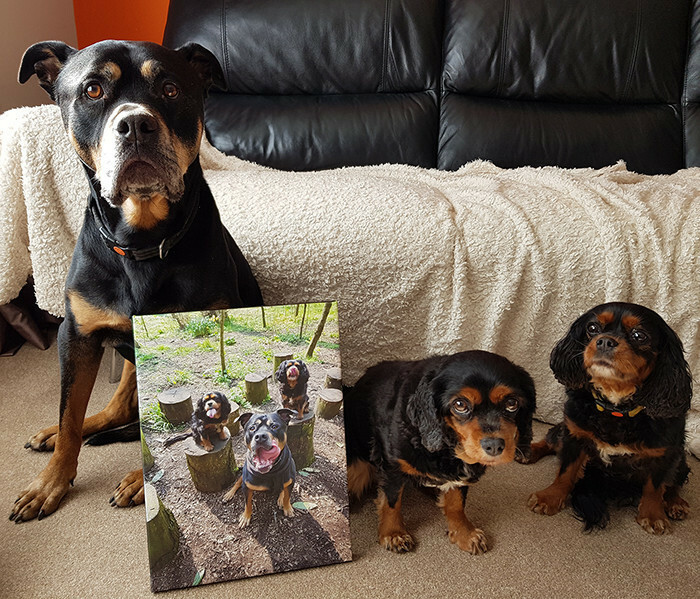 Brighten up home or office with photo canvas prints, they make the perfect exclusive gift for friends and family with personalised pictures, or choose from our own stock imagery. All canvas's are fully assembled with no catches, what you see is what you pay! Free mini canvas when you spend £30.00 on any print.